Do you know the song from CJ Lewis “Sweets For My Sweet”? Yes, I know it is a little bit old (1994) but a classical, don’t you agree? Today I wanted to surprise my sweet one and started to work on polymer clay sweets. I picked up some sweets designs that, on the one hand I considered easy to make and on the other hand totally an eye catcher. The result was so pretty I hardly refrained from tasting them. 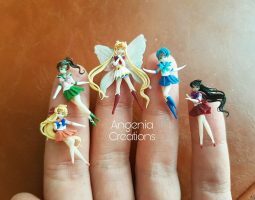 Have a look at my favorites polymer clay sweets and maybe you will be inspired to create your own sweets for your sweet ;). Enjoy! 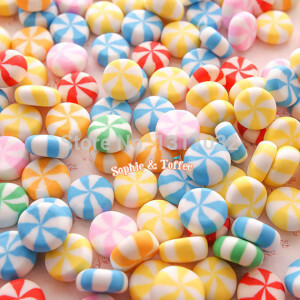 I found beautiful colored candies designs here. I can use these sweets as decoration at the baby shower party or just put them in plastic bowls within my home. Bright colors bring always joy. 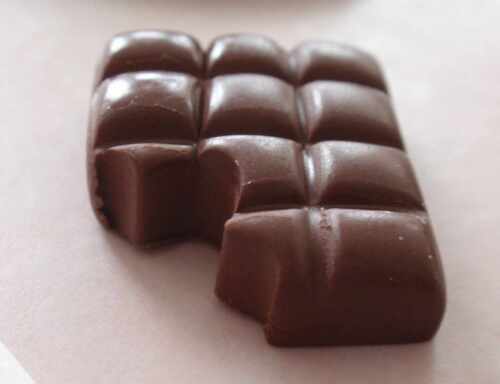 The chocolate is one of the sweets that I recommend you not to forget. 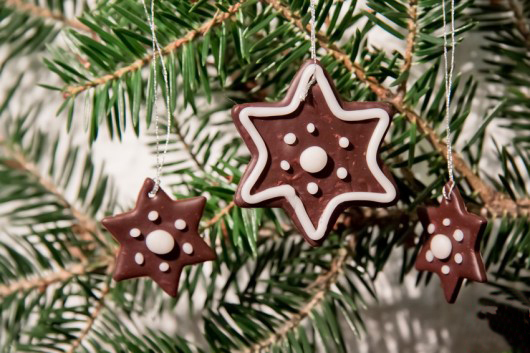 In the traditional brown or white color, the chocolate brings a big smile on each face. Look up here for more details. 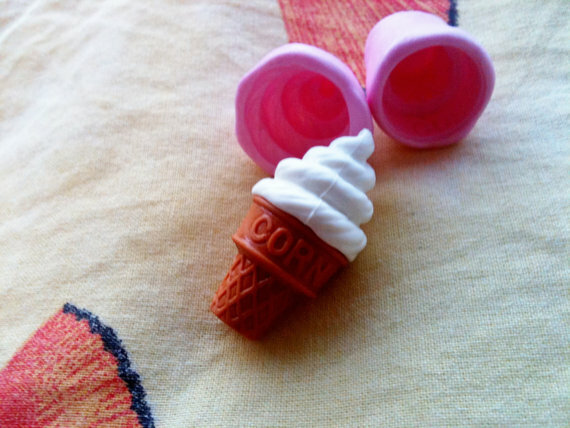 Lovely ice cream designs can be found here. 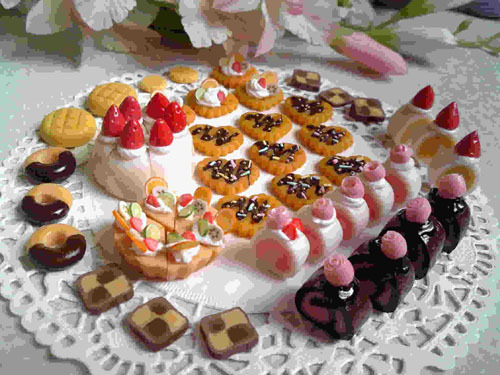 Isn’t it simply delicious? Another design that I found interesting refers to sweets baskets. You can search up more details here. 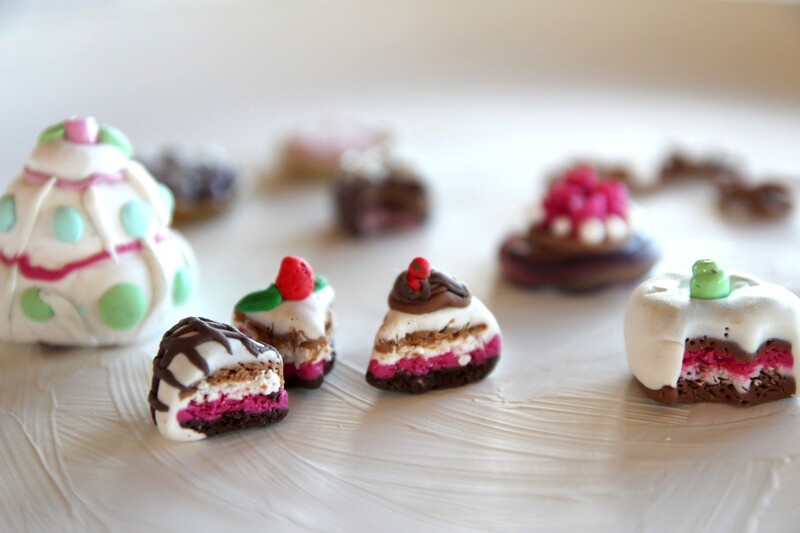 I have made five such polymer clay sweets and my sweet was absolutely impressed. 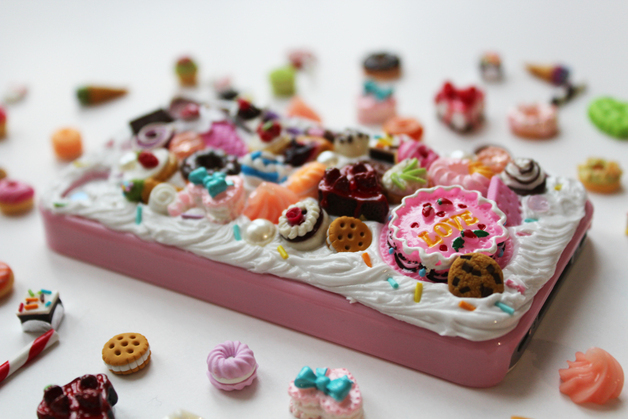 Here I found the idea to turn the polymer clay sweets into a phone case. Pretty original I have to admit. 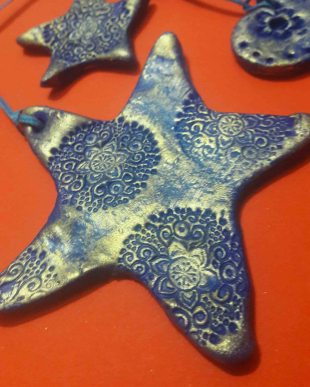 Here is a collection of polymer clay phone covers you may also like. One simple “I love you” can melt down every heart. 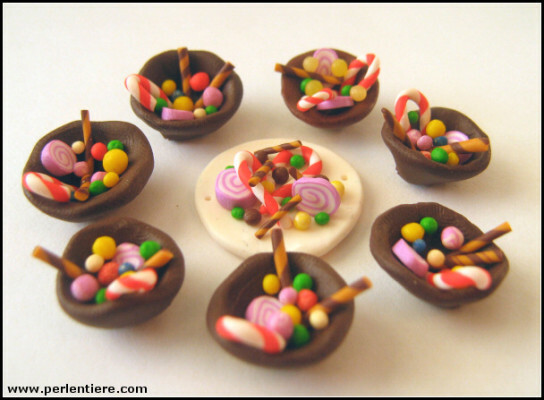 If it is surrounded by other FIMO sweets, the wow effect is granted. Find here more details about this bundle of sweets. The donuts plate found here is the perfect deco accessory for theme dinners. Can be also offered as a gift. It looks pretty and tasty. 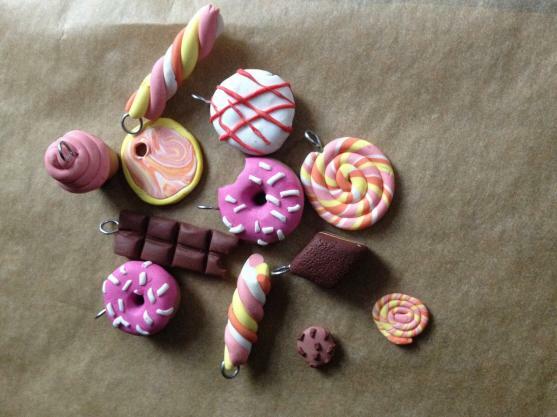 FIMO sweets can be used as pendants. Look up here more designs and try them out. I also tried out the cake sweets found here. 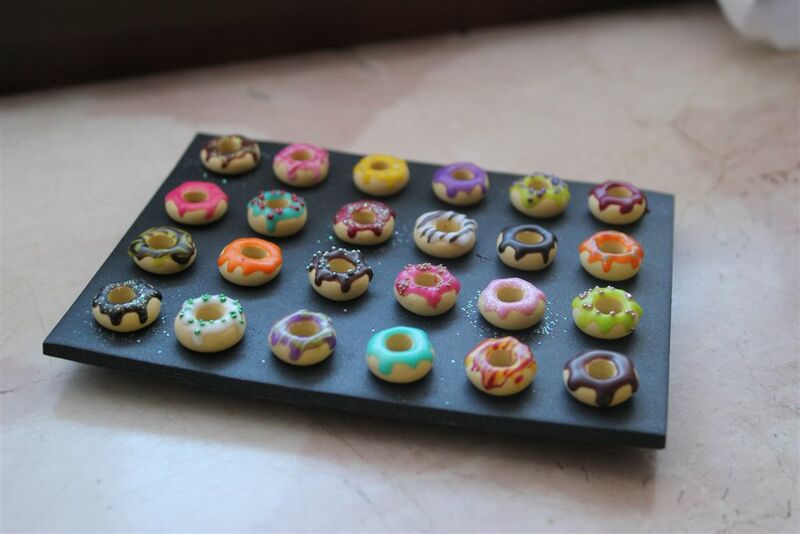 They were easy to make and look beautiful beside my other FIMO sweets. One of my favorite was this plate. 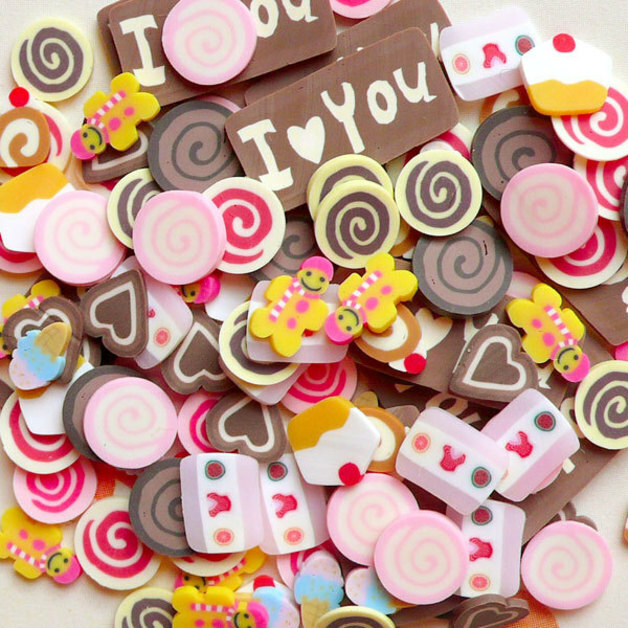 Try them out and search for new ideas for polymer clay sweets here. At the end of the day my sweet was impressed and proud of what I have accomplished. So, I guess that CJ Lewis’s song “Sweets For My Sweet” was truly inspiring for me. Enjoyed reading this lines? Then have a look at our other articles too, here you’ll find more catchy ideas.